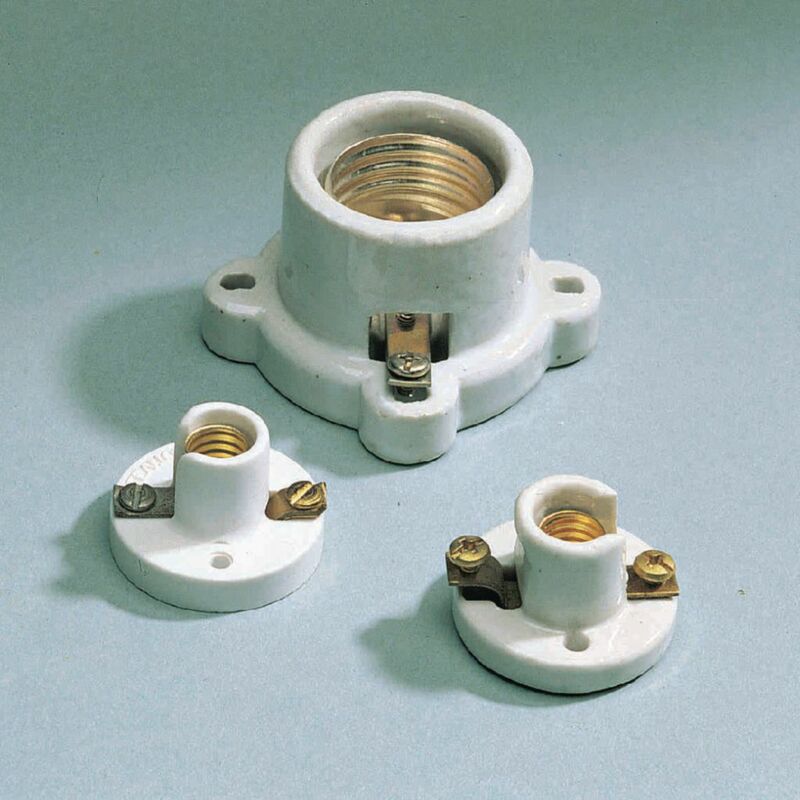 These are plastic lamp receptacles with screw type binding posts and miniature screw bases. Use with our Miniature Base Incandescent Lamps. Package of twelve.